What is more beautiful than a simple snowflake? 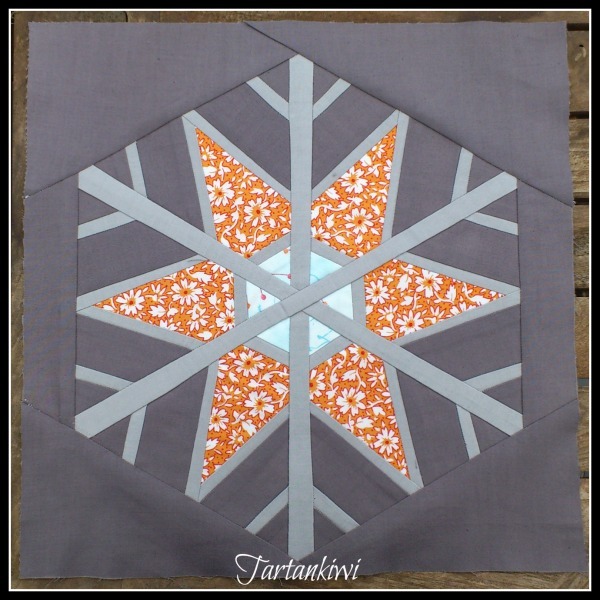 This pattern is for a square block, but if you wanted, you could stop at the hexagon stage and create a honeycomb of snowflakes! Have fun with this pattern and enjoy!